Luminous Cities looks at the photography of cities since the early days of the medium. Each picture acts as a signpost along a timeline, punctuating a period’s significant approach to the representation of cities. There are some very fine, unfamiliar pictures, for example Mark Strizic’s perfectly composed architectural composition of 1960s Collins Street in Melbourne. 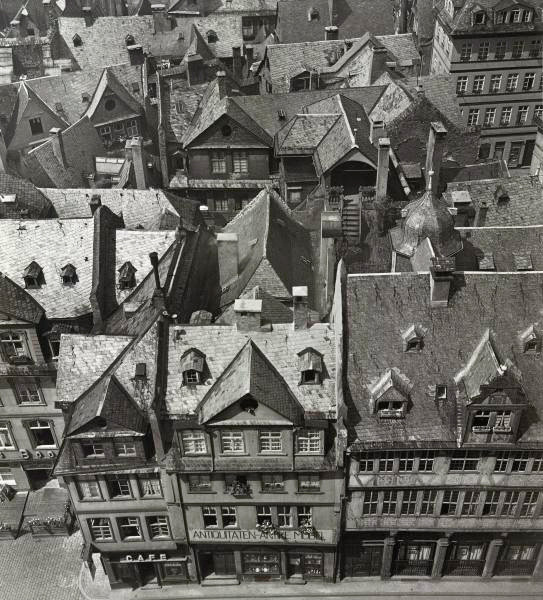 Wolfgang Sievers’ high angle photograph of old Frankfurt is troubling. Only seven years later it was completely destroyed, including its world famous medieval centre. The destruction of Germany’s cities in WWII, like that of London, was futile and evil, but it’s the winners who write the propaganda. Luminous Cities is at the NGV until 13 March. I have a theory that the medium of photography needs seriality to make it’s point. 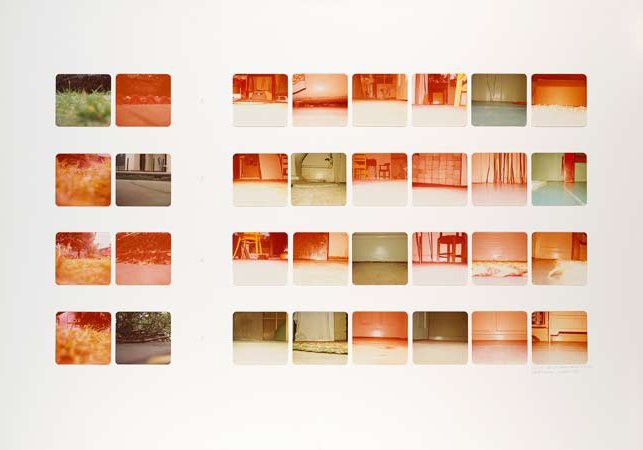 Unlike in painting, a photographic idea is often mute or incomplete in one picture, and needs the reinforcement of other photographs in a series. Endless Present, an exhibition at the NGV of conceptual photography from the 1970s, shows serial and sequential photography at work. 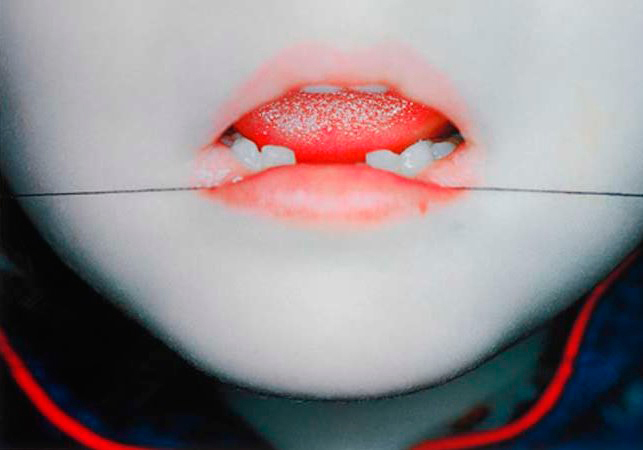 The exhibition features the work of Melbourne artist Robert Rooney and others such as Ed Ruscha. The artists show “an interest in ideas or concepts rather than in the physical form of the work” (-NGV). In Conceptual Art “the idea becomes a machine that makes the art” (-Sol LeWitt). Each idea requires its own form. In many other areas of art making the medium precedes the idea: an artist paints, and along the way discovers new ideas. In Endless Present, it is the bland imagery and repetitive grids that first strikes your eye. Rooney’s monotonous explorations of the minutiae of everyday life, his parody of boredom, include photographing what he was going to wear each day over a month, or the exact measurement of the contents of a packet of scorched almonds. 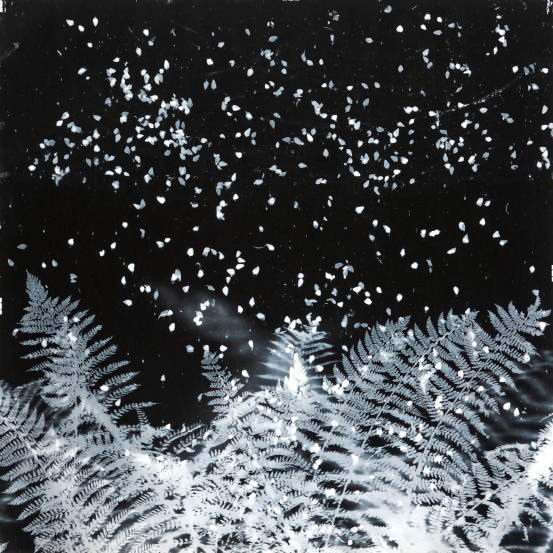 The small amateur photographs are presented in precise grids which seem to mock scientific method. They are funny, surprisingly beautiful in their own way, and they tell you something about the ‘endless present’ of daily existence. At the NGV till March 27. The Sartorialist, Scott Schuman, has posted a short video documentary about his work and it’s worth having a look at to see how he does it. 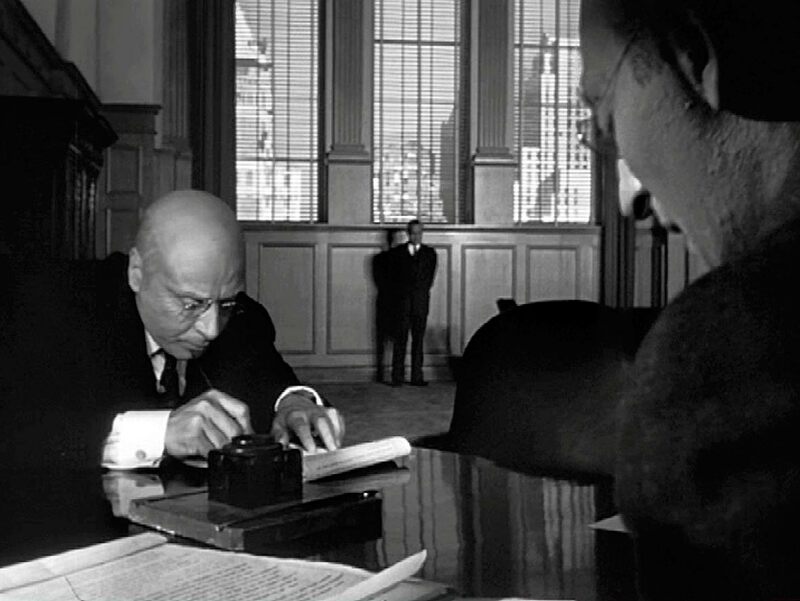 The image above is a still from the video showing him at work. 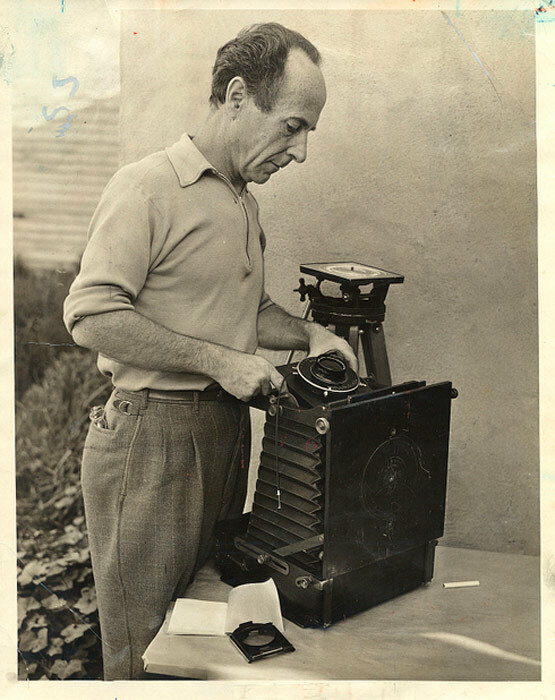 Below is the photograph he had just taken. Schuman’s very successful blog, thesartorialist.blogspot.com, is simply photographs taken on on the street of people wearing interesting fashion. He prowls for four or five hours a day, approaching people he thinks are dressed with flair. They are not models, just people on the street. His is a gentle aesthetic, capturing the originality of people in their self-expression through clothes. He is fully engaged with the life of the street and his camera records a unique aspect of it. To see the video, go to the Thursday January 6 post at The Sartorialist.